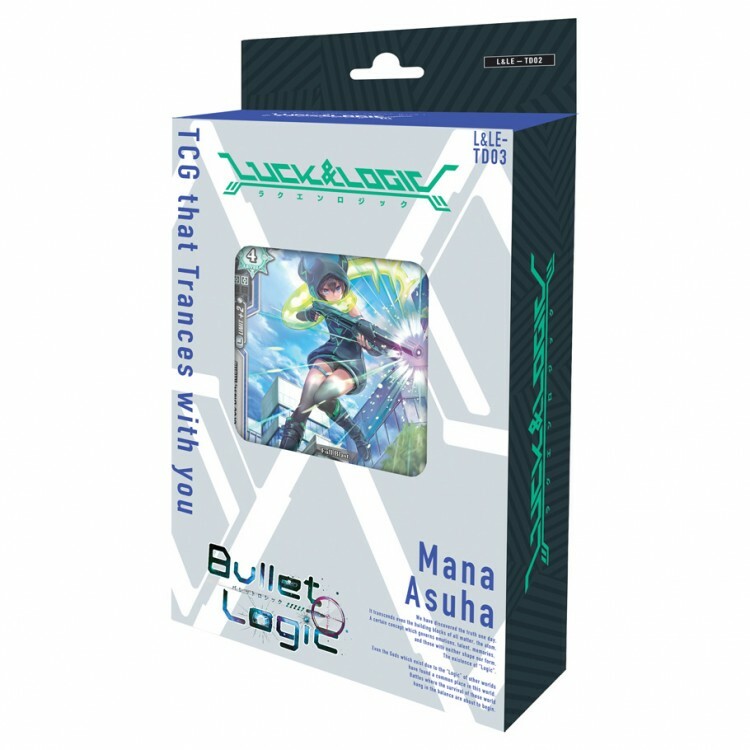 Two logicalists Mana Asuha and Yukari Nanahoshi featured in one deck! Features abilities that filters the cards in your hand to obtain "Paradoxes." Raise your logic and challenge your opponent in the paradox zone! A blue deck with a red splash allows you to enjoy two abilities with one deck! An introduction to the world of the goddesses and faith "Tetra-Heaven". Featuring beautiful gate card illustrations from "Tetra-Heaven"!